New music from LA The Ranger$Have you heard The Ranger$'s new track R.W.T.H$ (Prod by Jordan Mosely)? It dropped on Friday, December 6th, 2013. 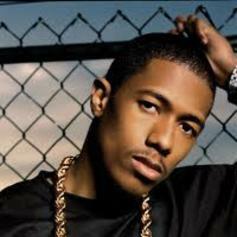 Stream Swimmin (CDQ), the newest drop from Nick Cannon which features Roscoe Dash & The Rangers. The cut was released on Tuesday, December 6th, 2011. 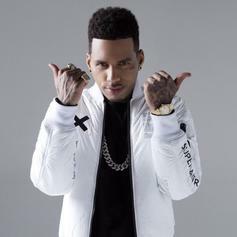 Listen to Touchdown feat The Ranger$ & Soulja Boy (Prod by The Arsenals), a new offering from Kid Ink, which was released on Tuesday, March 1st, 2011. Check out Touchdown (Prod by The Arsenals), the latest from The Ranger$ which features a guest appearance from Kid Ink & Soulja Boy on the. The track was released on Monday, January 3rd, 2011. Have you heard The Ranger$'s new track Rangers Revenge? It dropped on Thursday, November 18th, 2010. 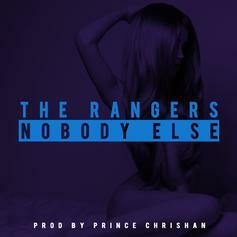 Have you heard The Ranger$'s new track Take It Low? It dropped on Friday, October 22nd, 2010. Listen to Lay You Down, the new track by The Ranger$ featuring Kyle Christopher which was dropped on Thursday, October 14th, 2010. Check out Hobbie (Prod by Jahlil Beats), the latest from The Ranger$ which features a guest appearance from Kid Ink on the. The track was released on Friday, September 24th, 2010.